This is the first year we have not sent out a Christmas Card! I blame the move, working and the recent travels. So this year we will have an E-card. 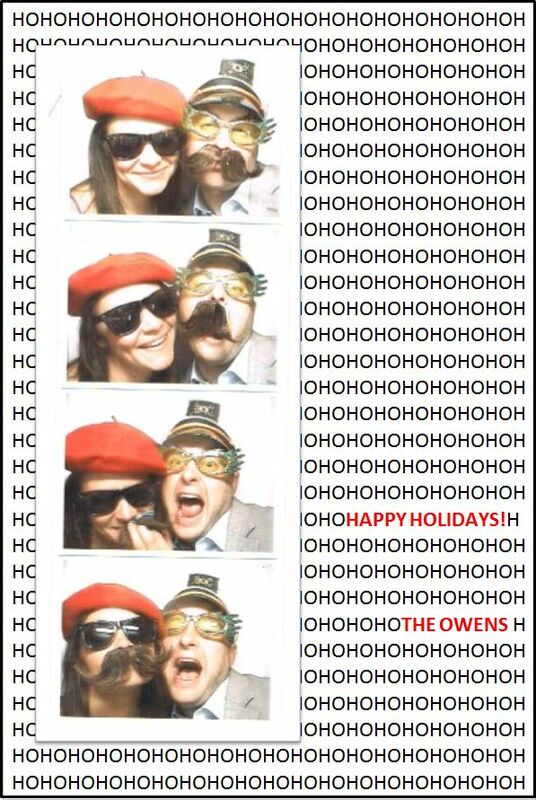 Merry Christmas from the Owens! This entry was posted in Uncategorized and tagged card, christmas, ecard, holidays. Bookmark the permalink.